We require that you take Pilates private sessions before taking our equipment classes, and your options are listed below. Our mat class and our stretch classes do not require any prior training. If you have taken Pilates at another studio please call or text us at 434.975.3800 to bypass private training. Print our registration form here. 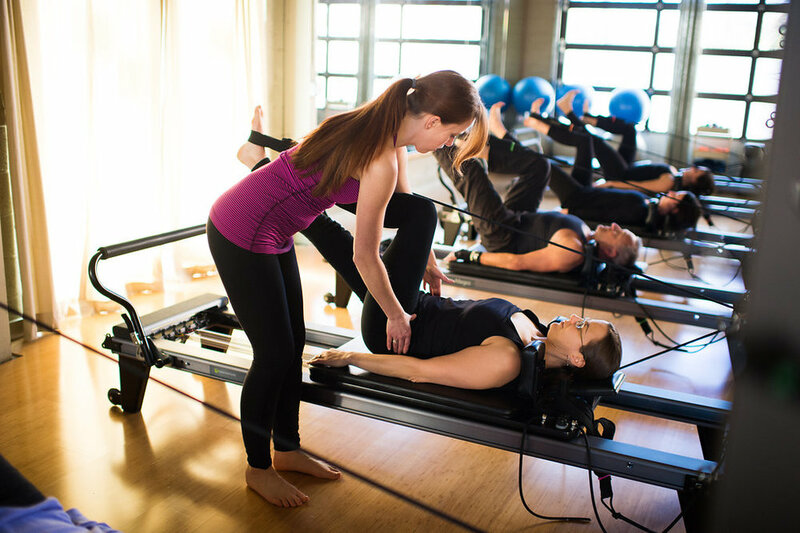 You will get the most benefit when you attend Pilates classes 2-3 times each week.